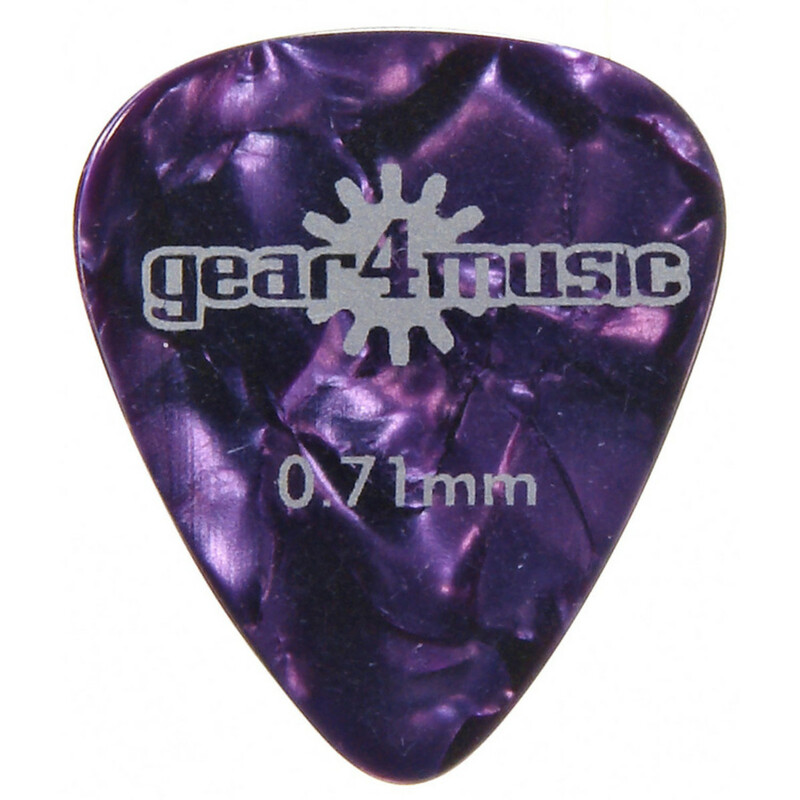 Pack includes 24 0.71mm quality medium gauge shell guitar picks in assorted colours. 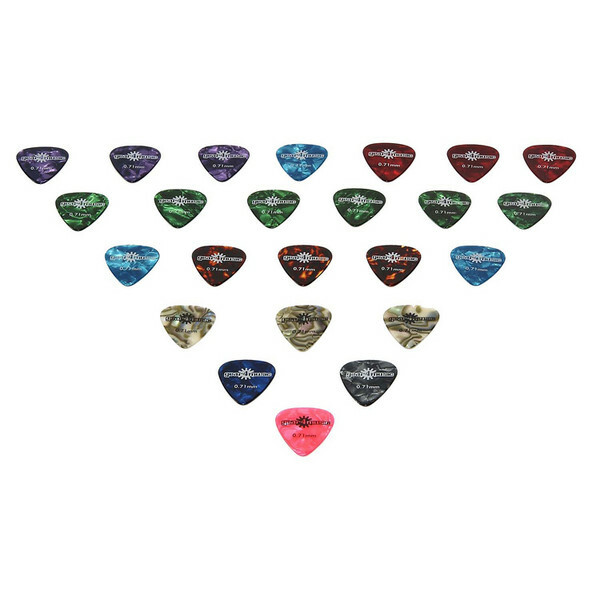 Ideal for fast, accurate playing in all styles. High quality guitar picks, for fast and accurate playing in any style. Assorted colours.